Anyone who knows me knows how much I love tribal/aztec prints. 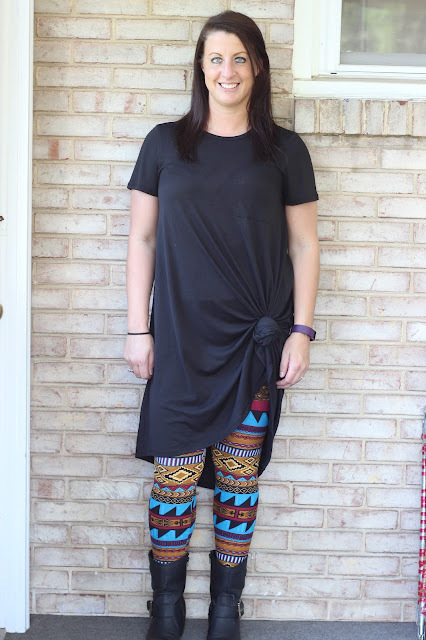 So even though these LuLaRoe leggings seem so unique, they actually are quite simple when paired with a black top. 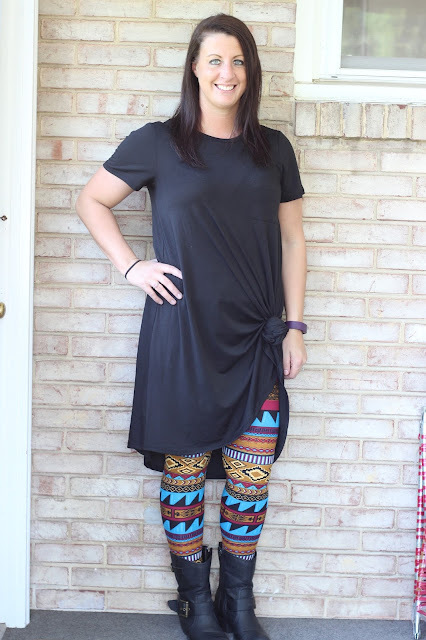 And yes, this is the coveted black Carly! Also I get what they say about black being slimming. I like it a lot!